Let’s conquer the world together! We are an Amsterdam based entrepreneurial investment company focussed on early stage ventures that are active in the online / mobile sector. Technologies like enterprise mobility, eHealth, edTech, IoT, big data and innovative cloud based solutions all have our interest. We wish to invest our money, time, expertise and network in passionate and savvy entrepreneurs with a unique product or service that is scalable and has a recurring revenue model. By combining your unique business and team with our expertise, network, company development support and funding we will hatch your inside advantage to a more than attractive financial event. 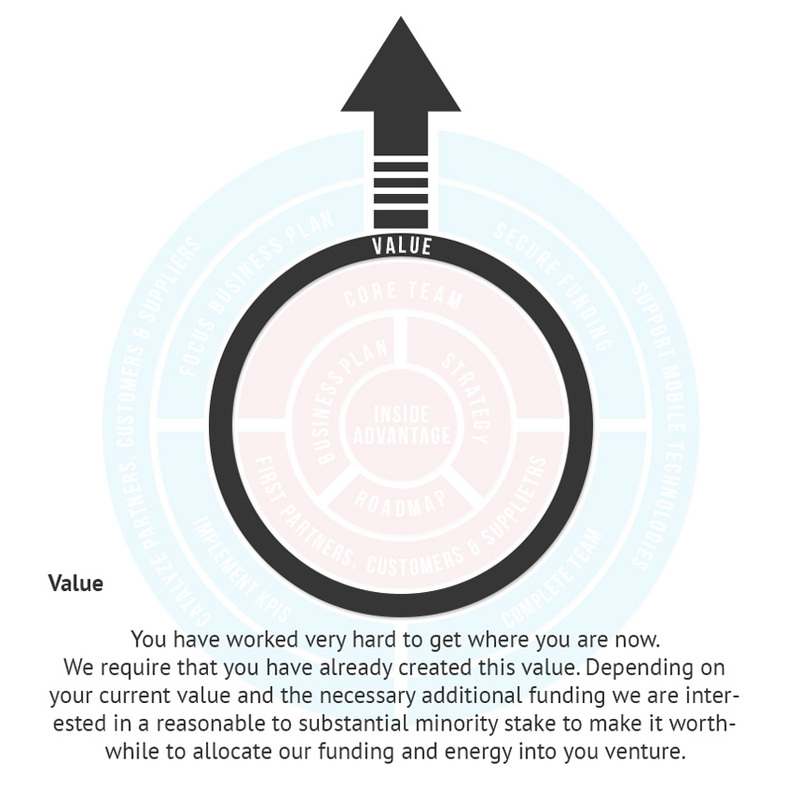 Catalyze the development of a venture’s inside advantage. You have worked very hard to get where you are now. We require that you have already created this value. Depending on your current value and the necessary additional funding we are interested in a reasonable to substantial minority stake to make it worthwhile to allocate our funding and energy into you venture. We are passionate about new, inspiring and disruptive new enterprises that rock a sector and really create value for customers while creating profit for the business. The ultimate test of the pudding is how the market will value our combined efforts in achieving this through an attractive financial event. This may be in the form of an outright sale to a strategic player who values the potential we have shown, a merger with a strategic partner with whom we can fuel additional hatch phases, or achieving substantial additional funding from next phase financiers that confirm the bigger pie we have created. To be clear; this can only be achieved if we are focused on and passionate about our customers, business and inside advantage. 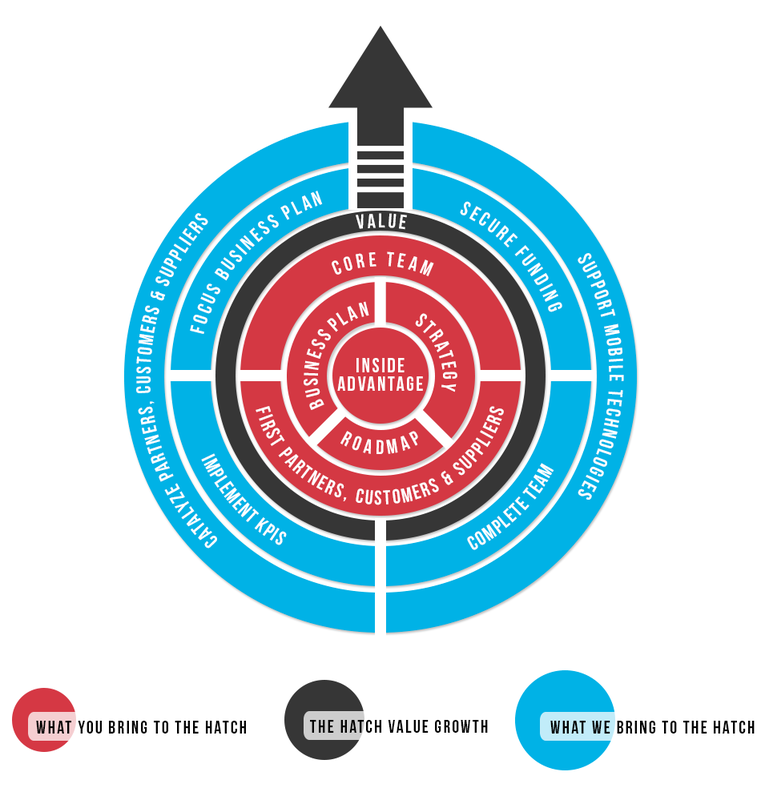 The core is your product or service. We are mobile oriented investors and thus require this (potentially) to be present in your proposition. Paramount is that you are able to identify and focus on your specific sustainable competitive inside advantages. 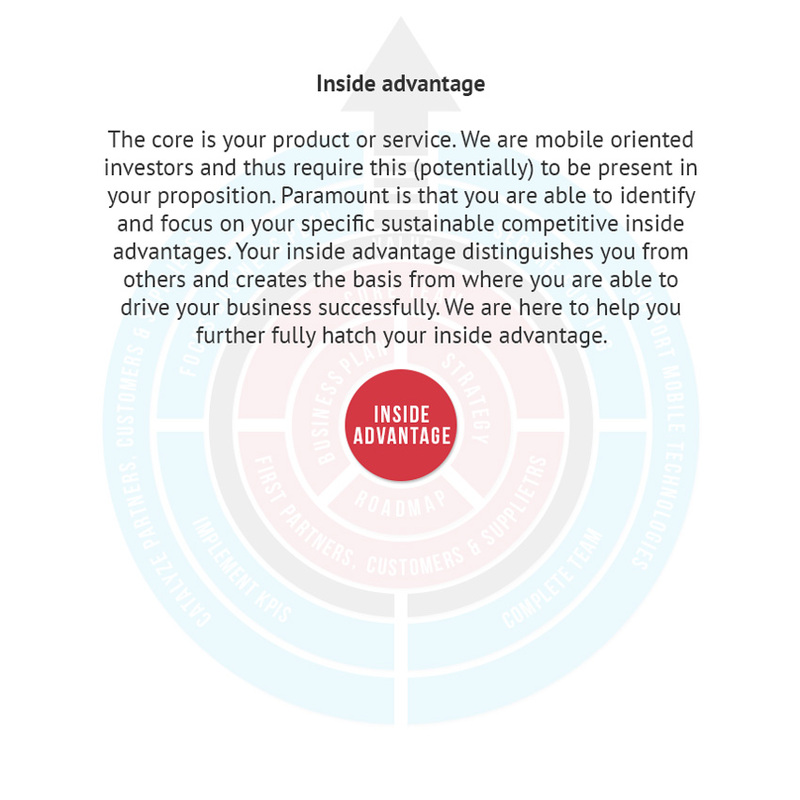 Your inside advantage distinguishes you from others and creates the basis from where you are able to drive your business successfully. We are here to help you further fully hatch your inside advantage. 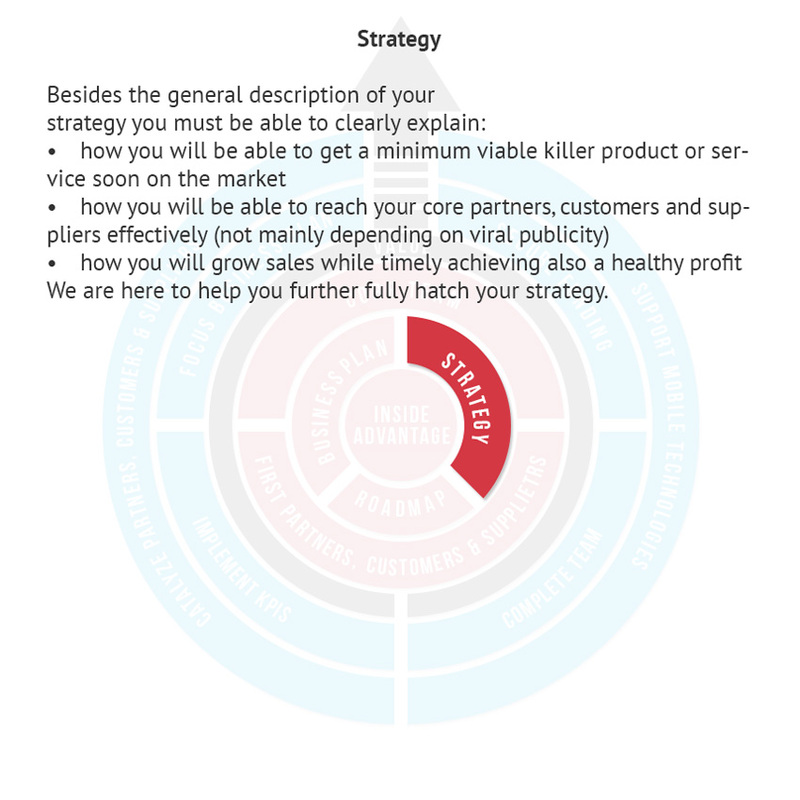 Besides the general description of what, how, when and who, your business plan must explain how your product or service is scalable and will establish recurring revenue. 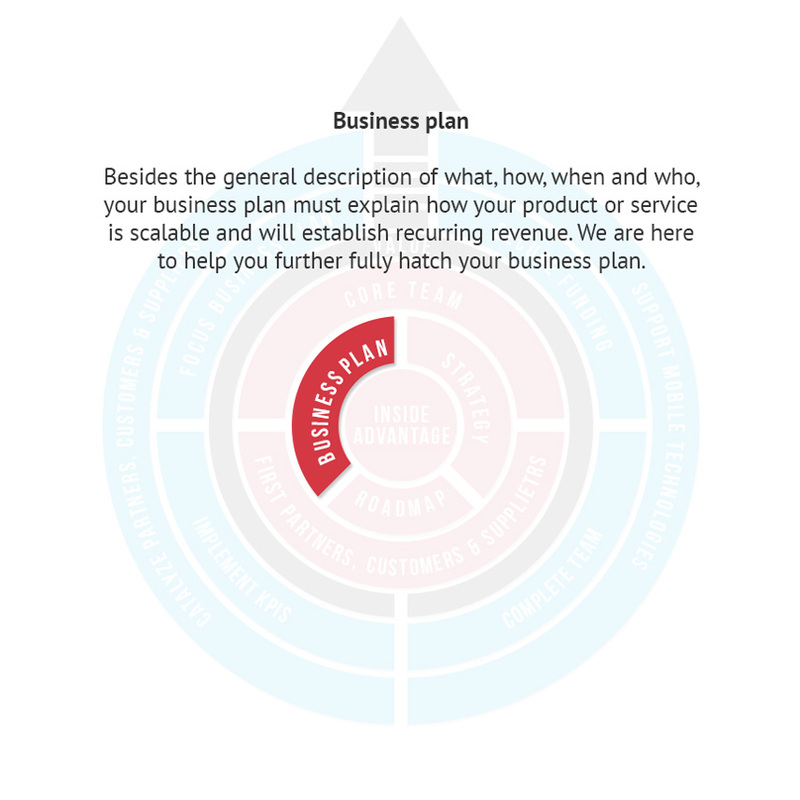 We are here to help you further fully hatch your business plan. We are here to help you further fully hatch your strategy. As important it is to know what your business goals are, it is paramount and probably the most crucial part for a young venture to know per step how you are going to achieve those goals at all. 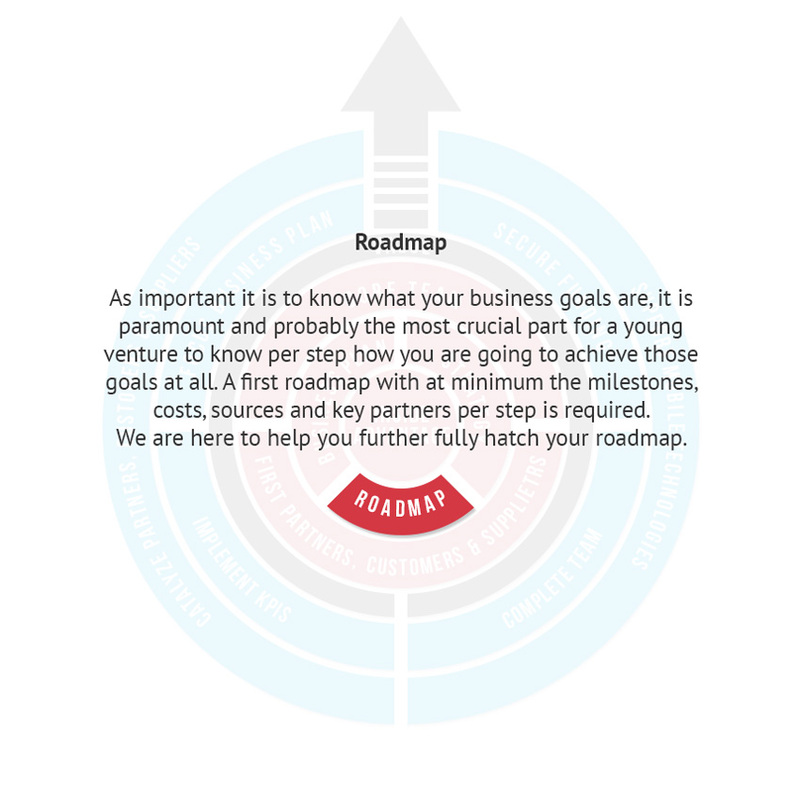 A first roadmap with at minimum the milestones, costs, sources and key partners per step is required. We are here to help you further fully hatch your roadmap. As we all know; Team is paramount as it is required to execute all ideas, bring out the inside advantage of your business and work through/around any fall backs or disappointments along the road. A core team of members that complement each other must already be in place. 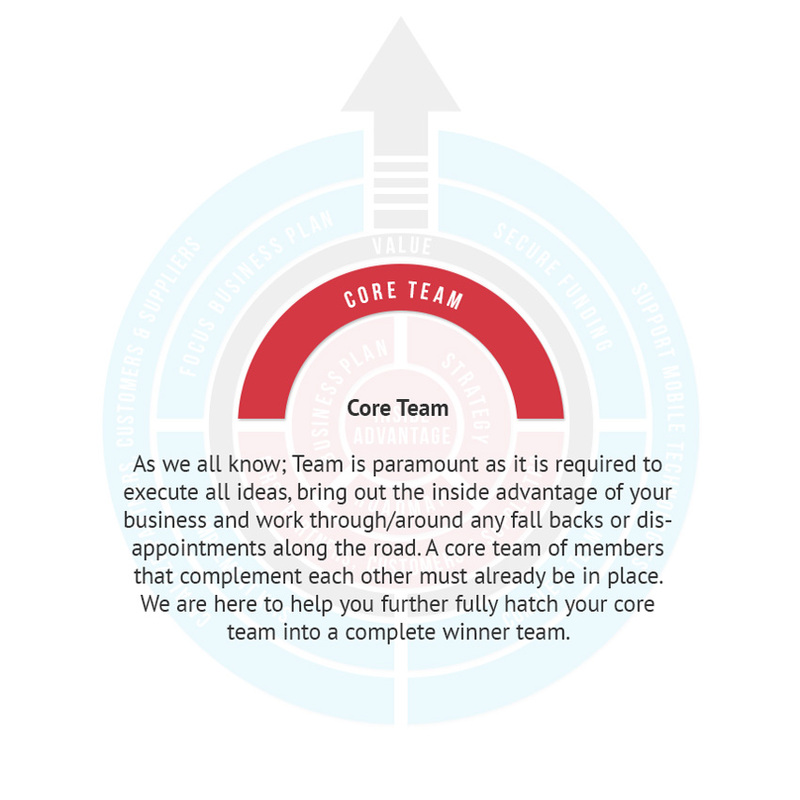 We are here to help you further fully hatch your core team into a complete winner team. It is crucial to effectively align valuable external relations and corresponding communications with your business. 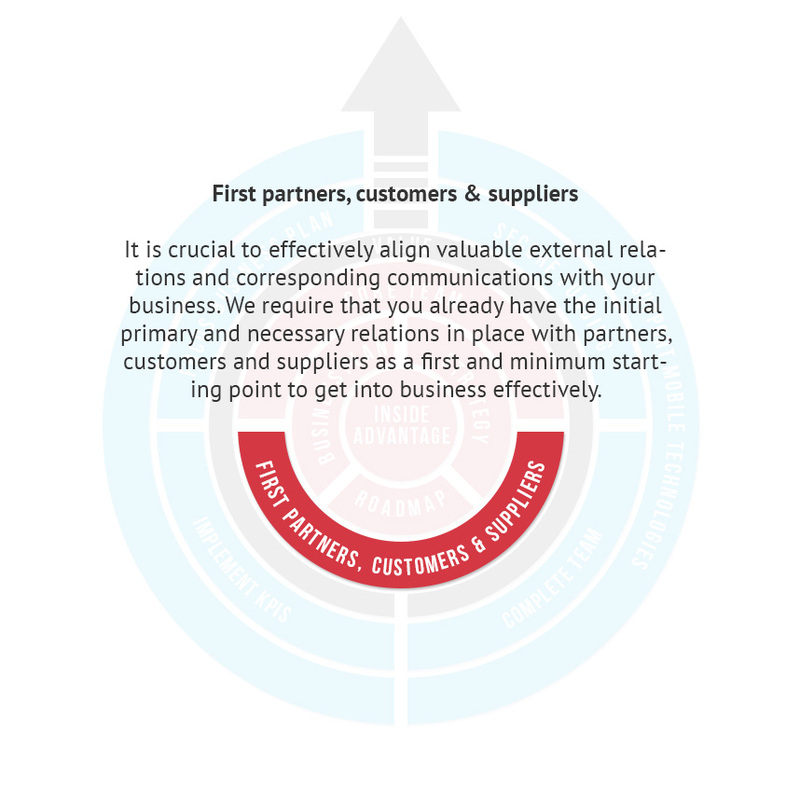 We require that you already have the initial primary and necessary relations in place with partners, customers and suppliers as a first and minimum starting point to get into business effectively. Additional funding will probably be an important factor to be able to hatch your venture faster into the next business and financial phase. 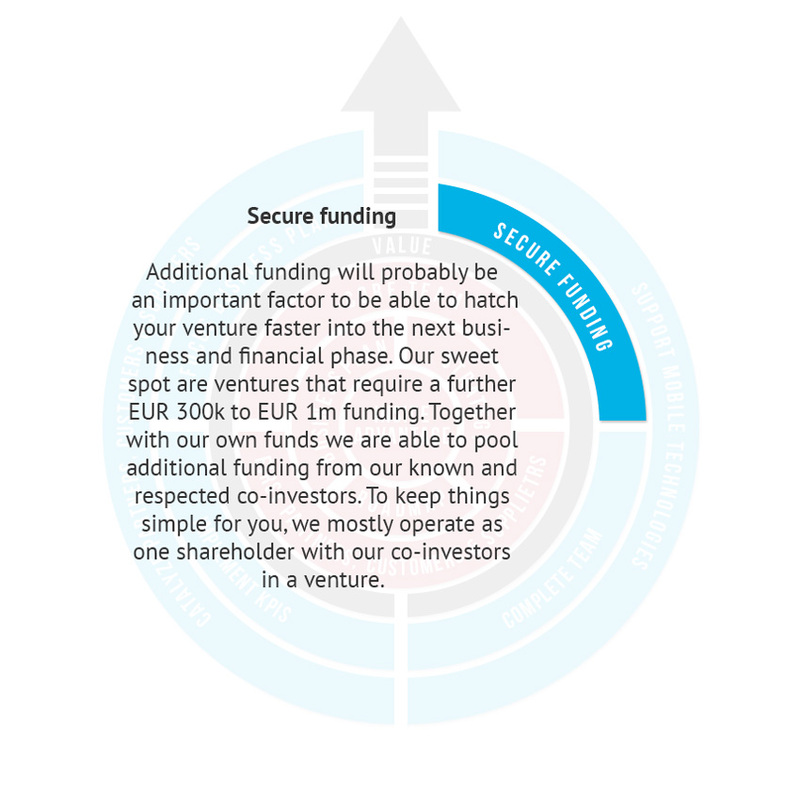 Our sweet spot are ventures that require a further EUR 300k to EUR 1m funding. Together with our own funds we are able to pool additional funding from our known and respected co-investors. To keep things simple for you, we mostly operate as one shareholder with our co-investors in a venture. Your core team is already in place. With our extensive experience in team compilations we will further hatch, for so far necessary, your core team into a complete, complementing and balanced one. This is not something that is done overnight as it is crucial that a team can operate effectively under pressure for many years. 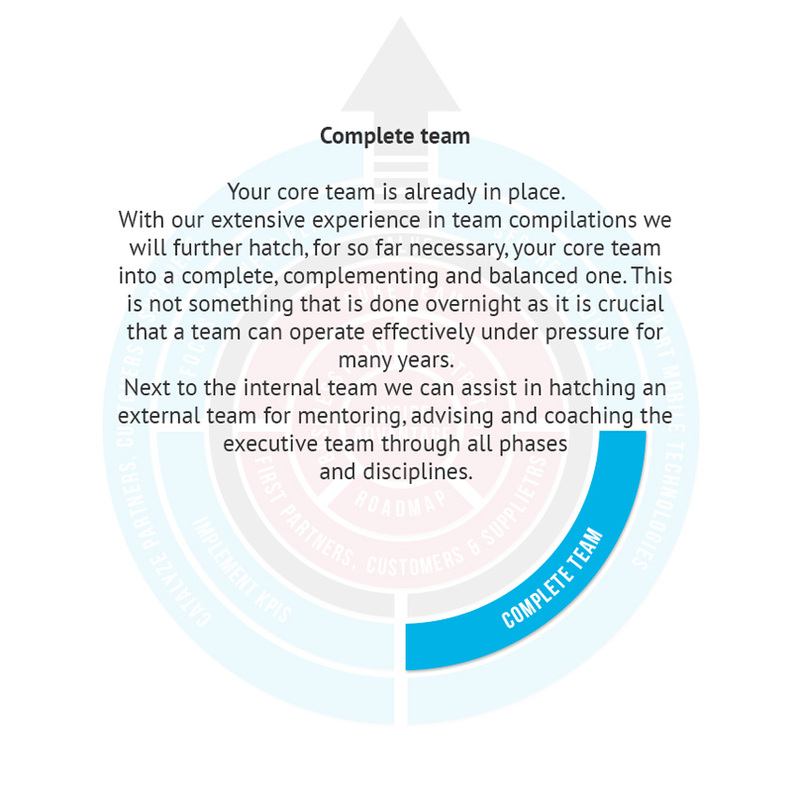 Next to the internal team we can assist in hatching an external team for mentoring, advising and coaching the executive team through all phases and disciplines. While knowing what your goals are and what steps you need to take to reach them, the proof of the pudding is during the execution. We all need to know if our assumptions about the business and market are correct and if we are still going the right direction. Otherwise we are just driving in the dark and hoping we end up at our destination. We do not want to hope – we want to know! 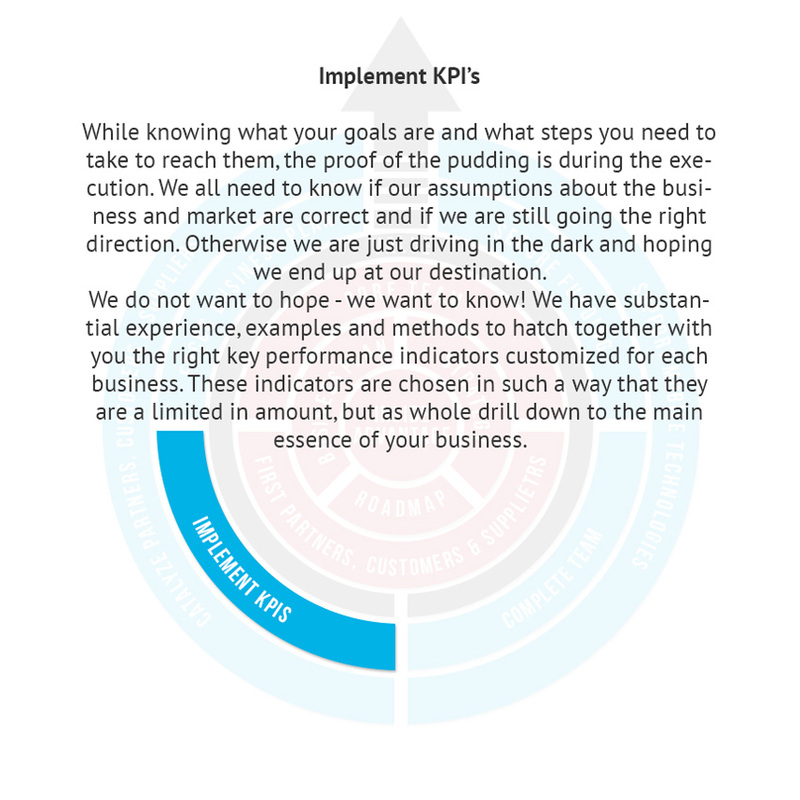 We have substantial experience, examples and methods to hatch together with you the right key performance indicators customized for each business. These indicators are chosen in such a way that they are a limited in amount, but as whole drill down to the main essence of your business. 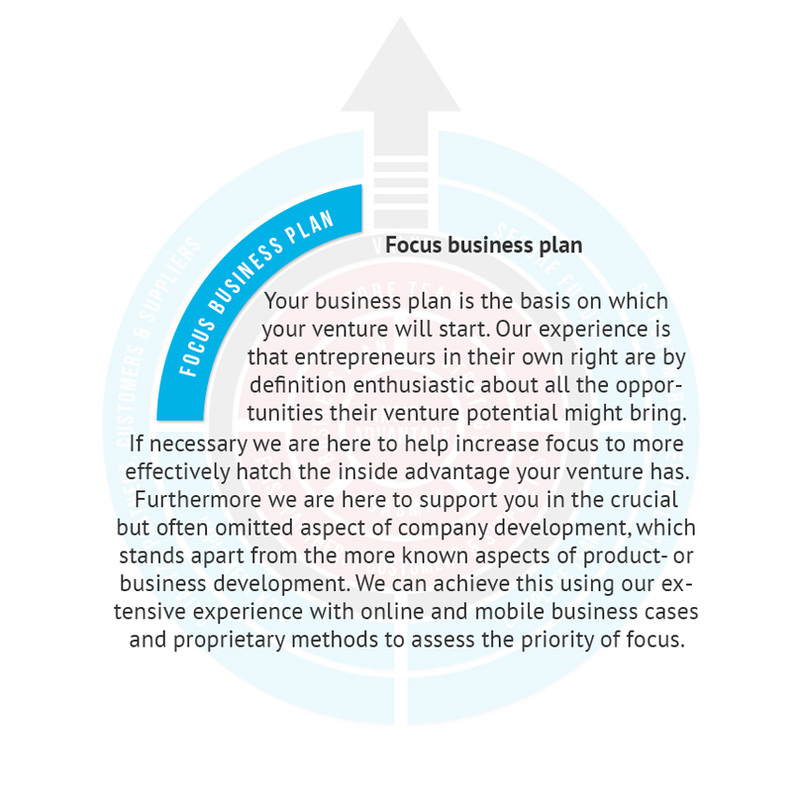 Your business plan is the basis on which your venture will start. Our experience is that entrepreneurs in their own right are by definition enthusiastic about all the opportunities their venture potential might bring. If necessary we are here to help increase focus to more effectively hatch the inside advantage your venture has. Furthermore we are here to support you in the crucial but often omitted aspect of company development, which stands apart from the more known aspects of product- or business development. We can achieve this using our extensive experience with online and mobile business cases and proprietary methods to assess the priority of focus. 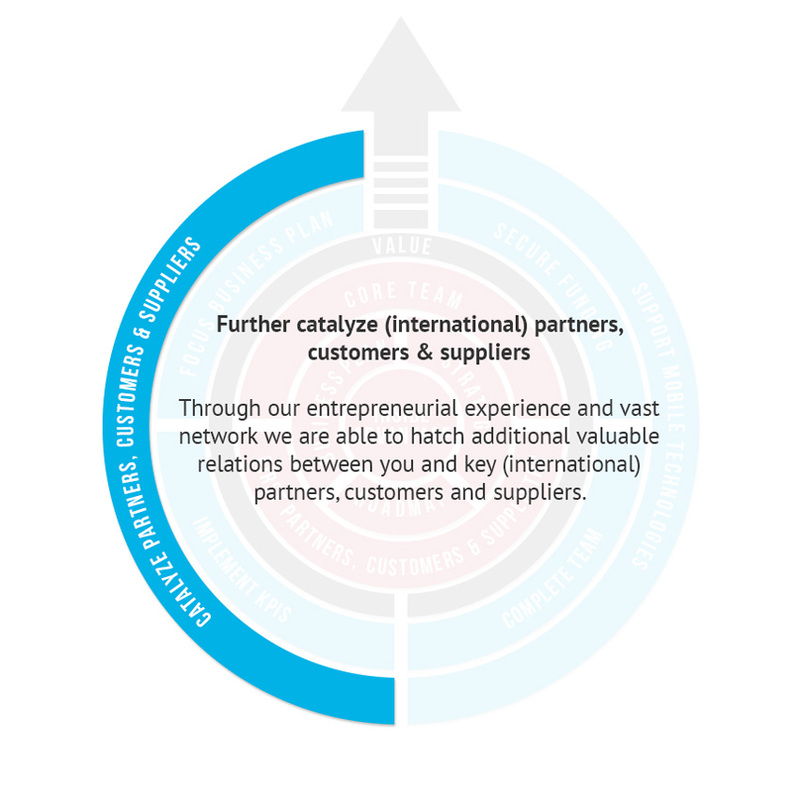 Through our entrepreneurial experience and vast network we are able to hatch additional valuable relations between you and key (international) partners, customers and suppliers. We have valuable experience and relations with mobile app agencies. MOBGEN is an example of a key partner with which we are able to realize mobile support for any venture willing to use this expertise. 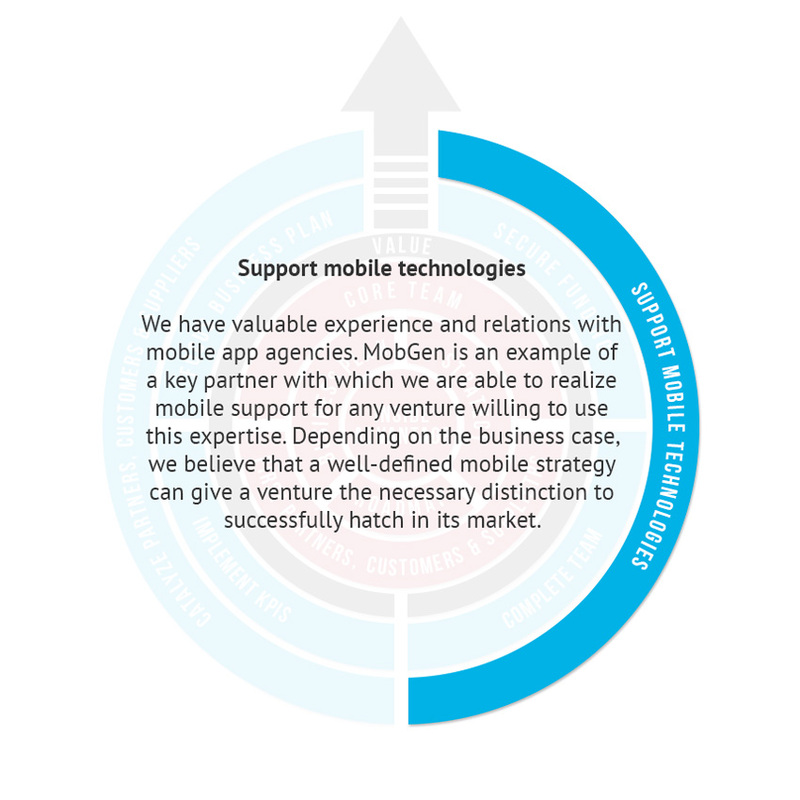 Depending on the business case, we believe that a well-defined mobile strategy can give a venture the necessary distinction to successfully hatch in its market. We focus on early stage companies with recurring revenue. We help companies with a proven product/service in the scale up. Together with the strong management team we hatch the inside advantage of the company into a valuable asset. Our approach is based upon years of entrepreneurial experience. We encountered in the past the challenges to build a company. We contribute our experience, knowledge and insights. We give true meaning to the definition smart capital. The aim of our investment is to create sufficient runway to hatch the company to the next value level. Step by step we create strategic options for the company. Would be nice to build a Unicorn, but we are also satisfied if we can create sufficient return for all stakeholders involved. The size of the investment we are doing alone or together with a trusted co-investor is between 500.000 euro and the 2.000.000 euro.